People who’ve known me for a little while sometimes comment that I seem to be interested in everything. I can understand how people get this impression, but it’s not true. 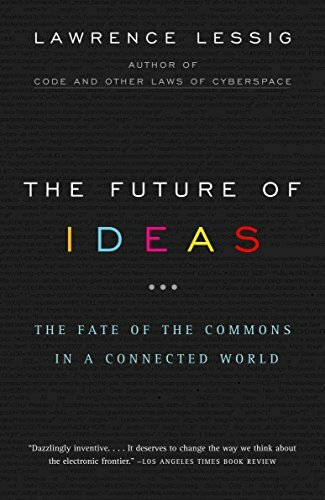 In fact, I’m only interested in a relatively small number of topics but ones that don’t neatly fall within the boundaries of traditional subject decompositions. Nevertheless, I think that my interests form an unusually coherent and focused whole. I mention this only because the books that I’ve read recently manifestly reflect almost the full range of my interests. But, paradoxically, those interests are perhaps not the ones that one might deduce from the list! 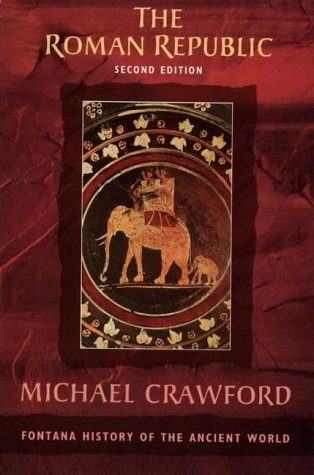 Lucid and coherent thematic history of the rise of Rome from Italian to Mediterranean power, and the breaking of the Republic under the weight of empire. Commentaries on the civil war against Pompey by the man who started it, and thus set in motion the terminal convulsions of the Republic. 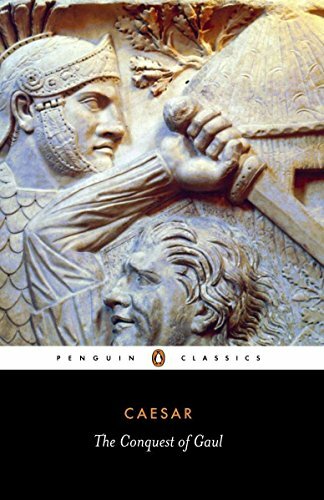 Thrilling dispatches from the Gallic front by Rome’s most brilliant and charismatic general, as exciting now as they were two millennia ago. 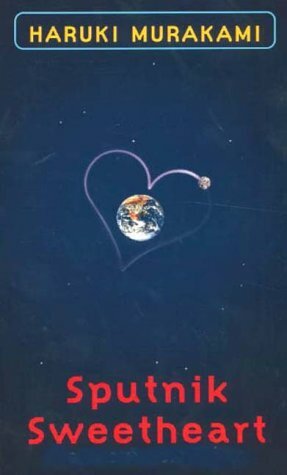 A strange and beautiful novel about the mysteries of loneliness and longing. Not as baffling as some of his works. 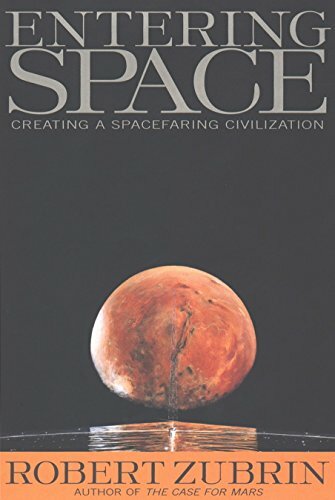 A plausible discussion of the ways we could build a spacefaring society; debunks bad ideas as well as promoting good ones. An important argument about freedom in a creative commons on the Internet, but too long and more than a little repetitive. 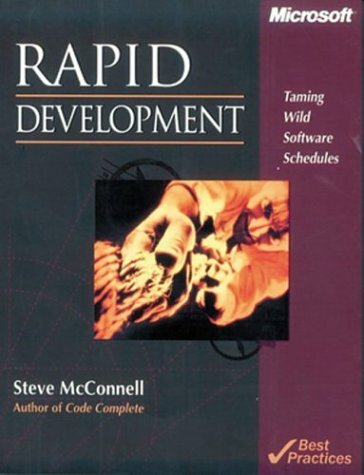 Articles on aspects of software development not usually taught by books or courses: wisdom, not knowledge. 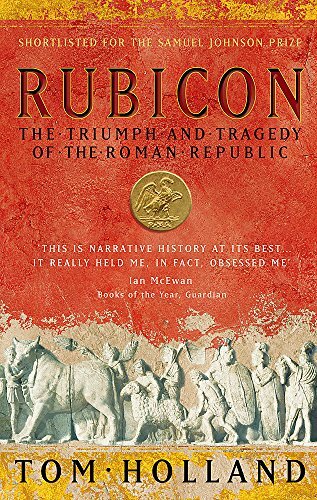 A narrative history of the turbulent decades of the Roman Republic’s cataclysmic dissolution, ending with the emergence of Octavian’s monarchy. 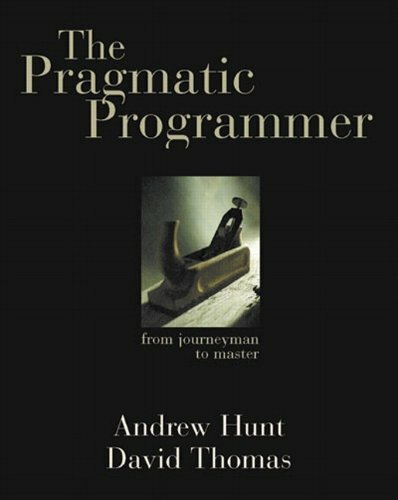 If you need to develop high quality software with tight constraints on time and money, you should read this first. 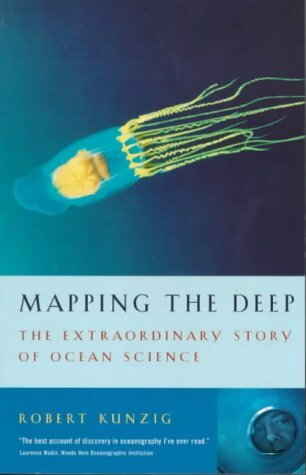 Wide-ranging popular introduction to ocean sciences, both physical and biological; almost every page taught me something wonderful. 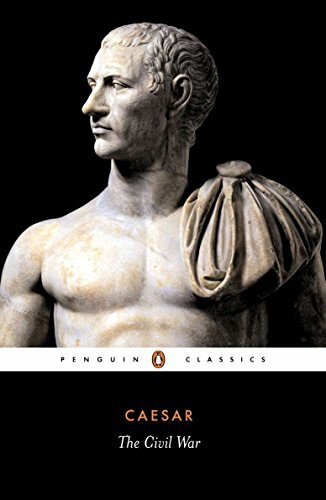 I'm reading Tacitus' Annals at the moment, but when I've finished that I'm going to read Suetonius. After that, I'm not sure: either Ammianus Marcellinus or maybe back to Appian, Polybius and Livy. Or Tacitus' Histories, I suppose.